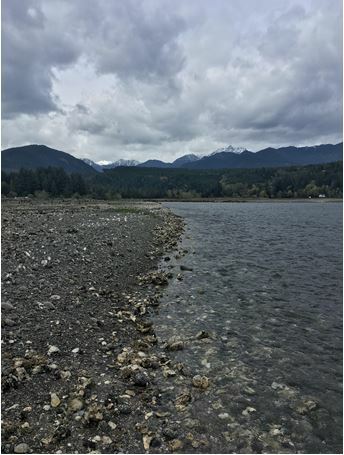 On April 9, 2018, the Washington State Department of Ecology (DoE) responded to a request from the Willapa-Grays Harbor Oyster Growers Association (WGHOGA) to approve the use of the pesticide imidacloprid to control burrowing ghost shrimp in oyster beds. Specifically, the WGHOGA had applied for a National Pollutant Discharge Elimination System (NPDES) permit, a key component of the national Clean Water Act which allows for the discharge of chemicals and wastewater into the environment. The DoE’s tentative decision to reject the permit application raises some questions about water quality standards, agricultural practices, and the future of shellfish farming in Washington, especially for members of the public who may not have been following the three-year process from permit application to the DoE’s rejection letter. What are ghost shrimp? Why do oyster farmers care about them?